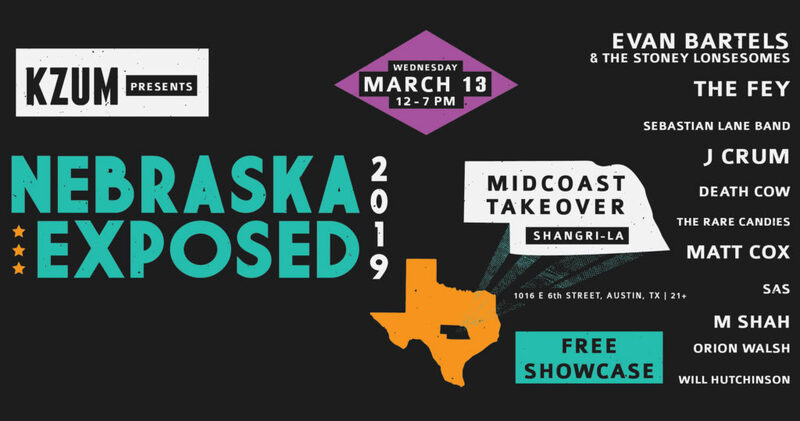 On March 13, 2019, the fourth annual Nebraska Exposed showcase joins the Midwest Music Foundation’s annual four-day, two-stage event, MidCoast Takeover in Austin, Texas. The partnership with the Kansas City organization will take the annual showcase off of 6th Street, the main drag for most SXSW festival goers, to the east side of downtown Austin. The move to Shangri-La, home of MidCoast Takeover since 2012, will allow Nebraska Exposed the opportunity to reach an even larger audience as East 6th Street is home of many free day parties and unofficial SXSW showcases. Midwest Music Foundation celebrates its 10th anniversary bringing Kansas City artists, and performers from surrounding states, to Austin during the city’s annual international festival. Their showcase aims to reflect attention on the vibrant music scenes in Kansas City and throughout the Midwest. Nebraska Exposed has shared several artists in recent years off their bill with Midwest Music Foundation, such as High Up, Universe Contest, See Through Dresses and more having performed on their outdoor stage. This year, Nebraska Exposed continues to bring acts from both Lincoln and Omaha, some new and some veterans, spanning genres such as hip hop, punk, Americana and more. 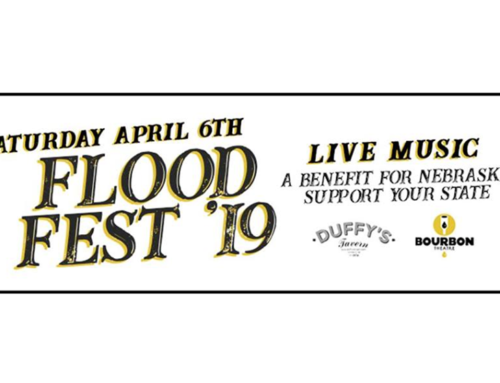 Performers include: Evan Bartels & The Stoney Lonesomes, The Fey, Sebastian Lane Band, J Crum, Death Cow, Matt Cox, Sas, The Rare Candies, M Shah, Orion Walsh, and Will Hutchinson. 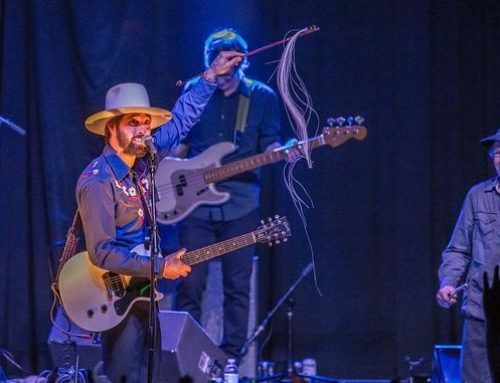 A fundraiser for Nebraska Exposed will be held on Friday, Feb. 22, at The Zoo Bar at 8 p.m.. Evan Bartels and The Stoney Lonesomes, along with The Fey, will perform. All proceeds from the door, and scheduled raffle, go to support Nebraska Exposed and the artists. For further questions about Nebraska Exposed 2019, email us at development@kzum.org.